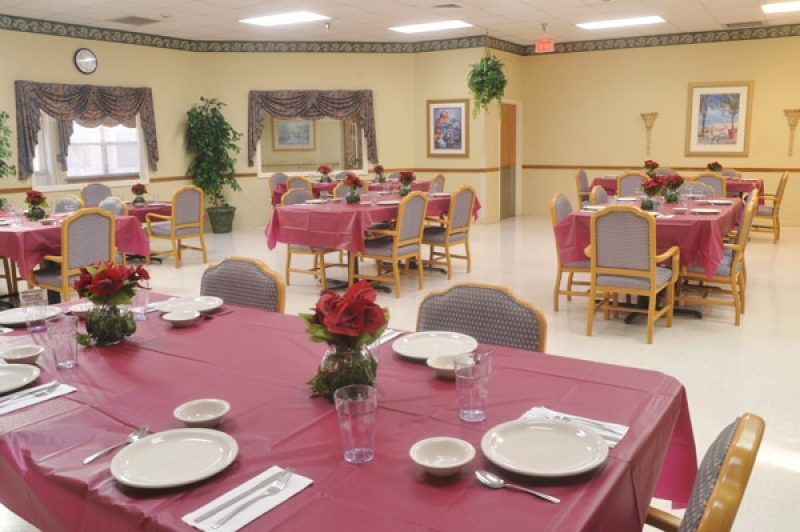 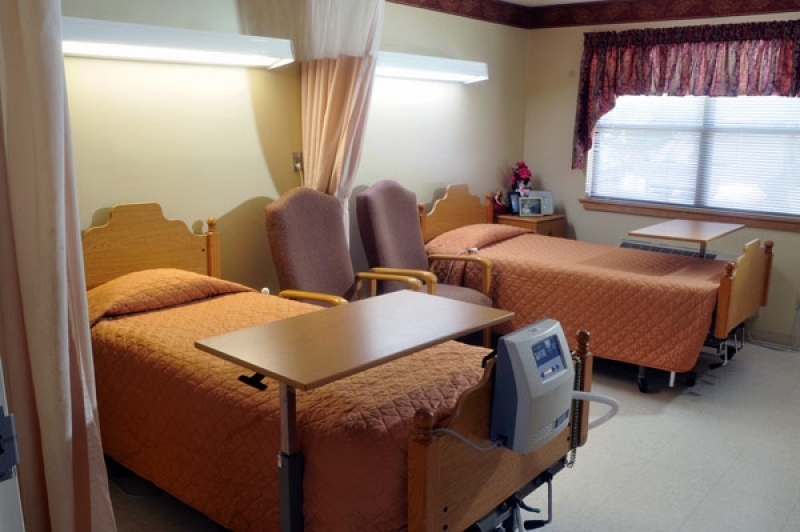 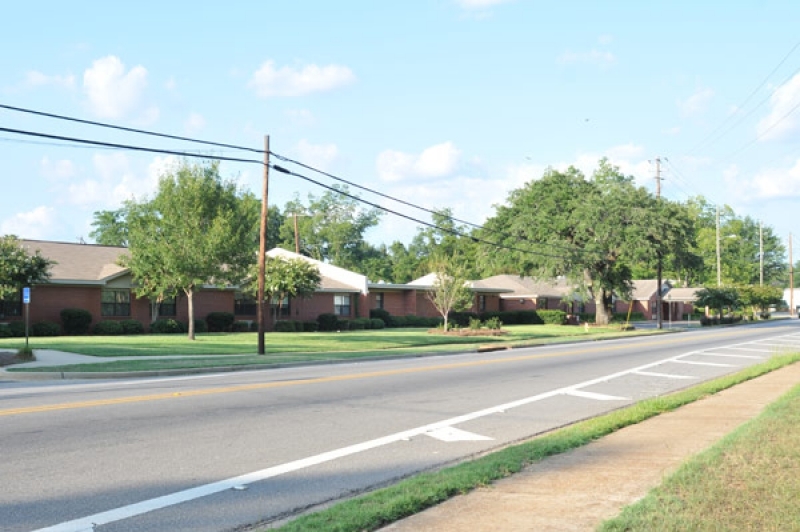 Monroe Manor Health & Rehabilitation provides skilled nursing and rehabilitation services in historical Monroeville, Alabama. 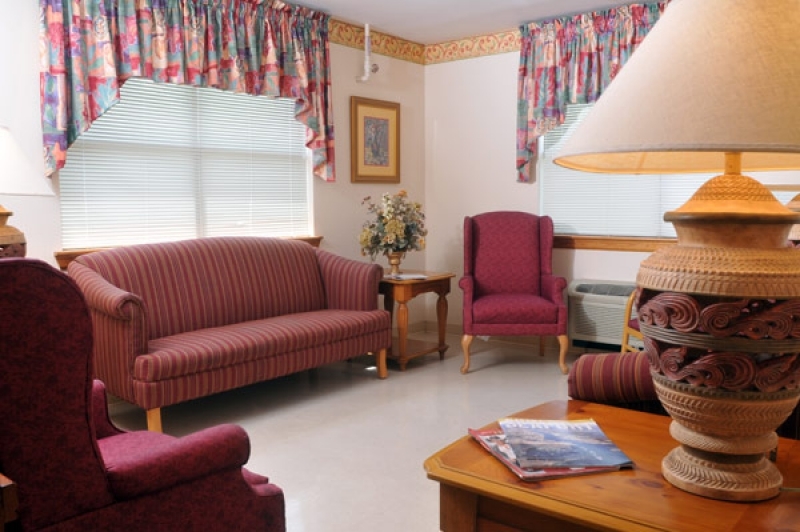 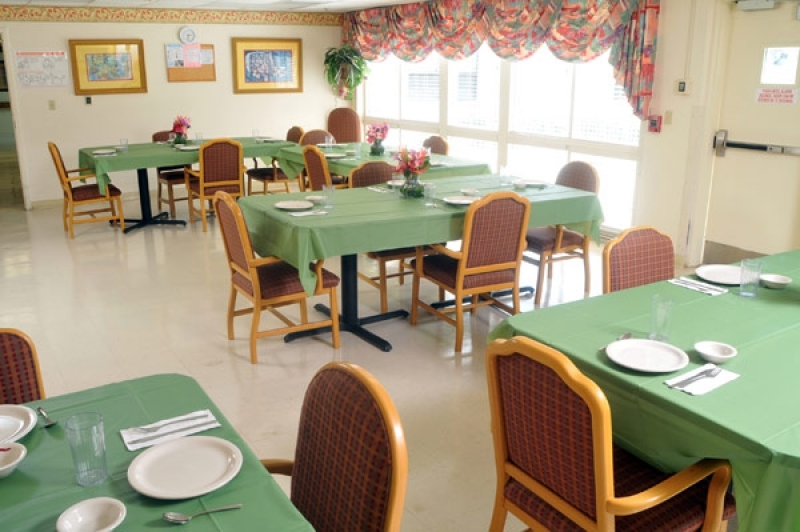 Whether a short term rehab stay, or longer term placement is needed, the experienced and dedicated staff are waiting to serve the needs of your loved one. 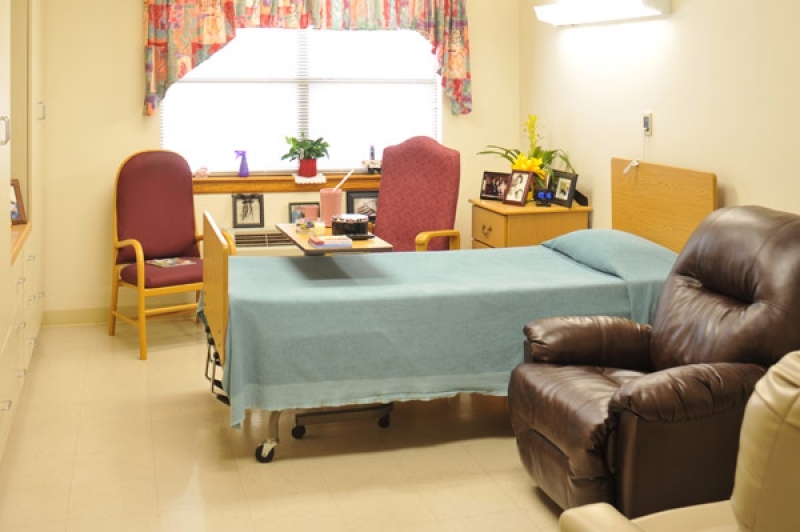 Our patient / family-involved care planning process provides individualized goals to help achieve the highest level of function. 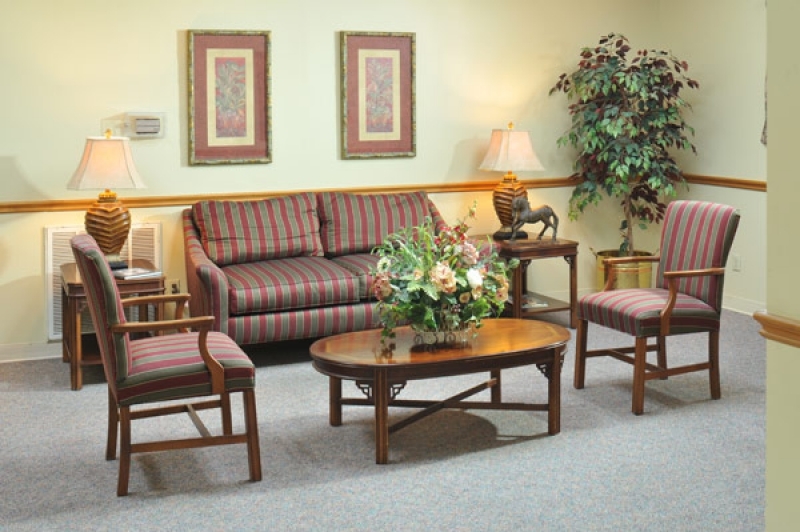 Come by and visit and let us show you the many services available.